Part arrived on time, is the correct [part. Fast and accurate. Pleased with the service. Service & fit seem right on. Just would like to see faster shipping of products. 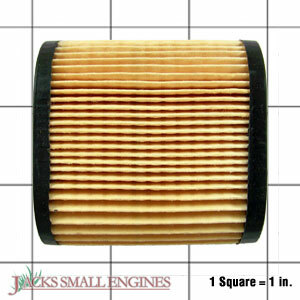 Ask us about the Tecumseh 36905 Air Filter. Please no repair questions. Your Q&A may be posted to Jackssmallengines.com to help other shoppers, like you, with their purchasing decisions. Thank you.